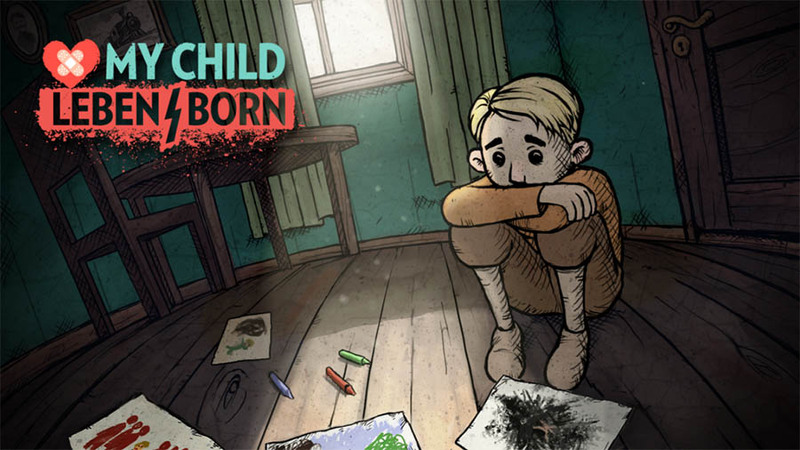 My Child Lebensborn is a mobile game inspired by the true stories of the Children Born of War, with enemy soldiers as fathers. 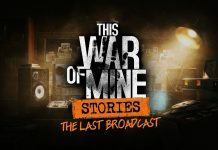 The developers Teknopilot and Sarepta Studio hope to tell the dramatic story of one such Lebensborn child, out of the 12,000 born in Norway, through an immersive and engaging game. Can You Raise This Child? Those of a certain age may remember Tamagotchi, a game where you were tasked with feeding and keeping alive a simple pet. Forget to pay attention for too long and they die. 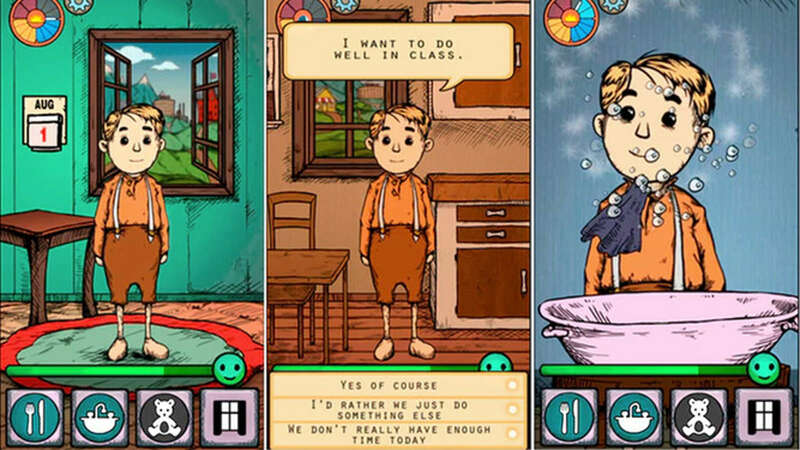 My Child Lebensborn is an attempt to add more depth to the mobile genre by creating a deeper emotional connection and relationship with your child Karin or Klaus. The developers hope to achieve this by allowing you to have a greater range of interaction via touch screen controls and in return a greater range of response from the complex personality and character that your child starts with and develops over time. As their adopted parent you must decide how to divide your time between working to earn more so that you can afford to buy better things or do you spend more time with your child to support their development. Your interactions with your charge influences how the child grows up, ultimately the choices you make will affect their well being and also how they see the world. In order for you maintain this delicate balance between teaching important lessons and keeping your little one happy you must pay attention to their body language and mood. The developers putting a lot of care into the artwork and animations to make these visible emotions apparent. Make increasingly tough emotional decisions that promise to be different for every play-through. Teknopilot state that the original plans are for an approx 4-5 hour story, but with multiple stretch targets in place there is potential for a deeper delve into the story of your child’s real parents as well as the long term dream to port this to the Nintendo Switch. Check out the details here. Next articleConan Exiles – Patchnotes from March 23rd – New Dye System, Ruins System & New Weapons! Mark is one of our english editors. He loves to write and set himself into the dangers of a survival- or horrorgame. Wie sollen wir unsere Themen ausrichten? 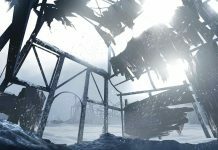 Schreibt über alle Survival- und Horrorgames! Konzentriert euch auf die wichtigsten großen Games! Schreibt über möglichst viele Survivalgames! Schreibt über möglichst viele Horrorgames! 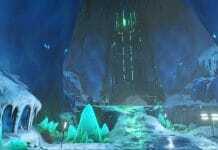 Survivethis is a gaming site, which focuses on survival and horror games, even though there are other interesting titles here and there. Our goal is to further expand the worldwide survival community and to provide every reader with exciting news, guides and reviews on the subject. DE: Hilf uns bitte beim Überleben und deaktiviere jetzt deinen AdBlocker. :) Wenn du uns anderweitig unterstützen möchtest, kannst du das mit einer Spende an paypal.me/survivethis tun. Danke! EN: Please support this website by adding us to your whitelist in your ad blocker. Ads are what helps us bring you premium content! You can also support us with a little donation at paypal.me/survivethis. Thank you!